We all know of someone who snores on a regular basis. This person may be a spouse, parent, family member, or perhaps even yourself. Snoring is a common nuisance that has plagued households for centuries and there are no signs of it becoming less prevalent. Exactly how common is snoring? Over the years several surveys by a multitude of groups have asked this question and the results widely vary. Anywhere from 25% to 60% of adults confess to regular or occasional snoring. 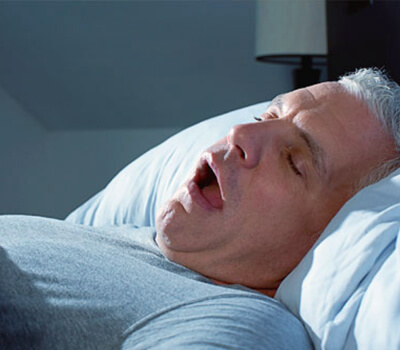 While the exact prevalence of snoring will likely continue to be a mystery for many years to come, one thing is for sure and that is the older that we become, the greater our chance of becoming a snorer. In addition to age, obesity is also a known contributing factor that leads to snoring as extra neck tissue places damaging pressure on the airways. Mexico, the United States, New Zealand, Chile, Australia, Canada, and the United Kingdom are ranked among the most obese countries in the world. So statistically speaking, you are more likely to snore if you are older and live in one of the mentioned countries. The prevalence of snoring has sent people from all corners of the globe in search of stop snoring products. Most are interested to know what is the best treatment option available. Here are a few commonly found stop snoring products that have become available over the counter. 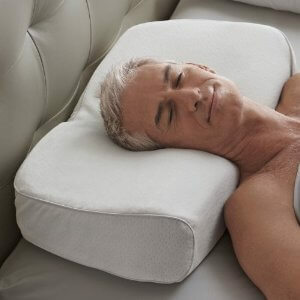 Snoring pillows – These are usually a memory foam pillow used to support your head in such a way that relieves pressure on your airway which keeps it clear. They work by keeping your head elevated at a comfortable level while keeping your chin away from your chest. 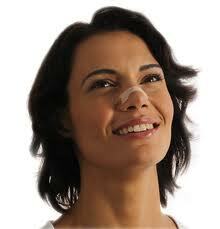 Snoring nose strips – BreatheRight is perhaps the most popular brand of snoring strips. These work by opening narrow or blocked nasal passages and allowing air to flow. 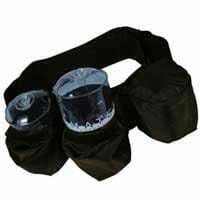 If your snoring is caused by blocked passages then this product may provide some relief. 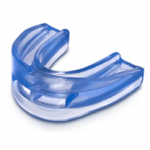 Snoring Mouthpieces – This product addresses one of the most common causes of snoring which is loose vibrating throat tissues. In most cases, the snoring mouthpiece works by holding the lower jaw forward which tightens loose tissues at the back of the throat. Other devices work in a similar fashion by holding the tongue forward. They are often referred to as tongue stabilizing devices. 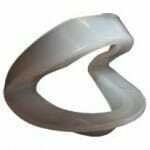 Anti-snoring rings – These devices claim to eliminate snoring by the use of acupressure. The Chinese have used acupressure for thousands of years to treat various ailments. 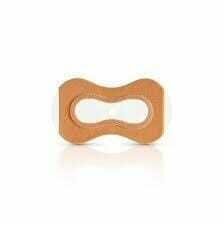 Most acupressure rings are placed firmly on the pinkie finger before going bed. Manufacturers claim that the principle of acupressure relieves snoring. Positive airway pressure strips – This option has recently become available without a prescription. It’s a bandage-like device that adheres to your nose and uses microvalves which open while breathing in and close while breathing out. The closing action naturally causes positive airway pressure which keeps your airway open. Rollover prevention device – Is usually worn around the chest and has a large object located at the rear which prevents you from rolling over onto your back. For positional snorers, remaining on the side instead of the back can prevent snoring from occurring. What is the best stop snoring product? Nose strips? 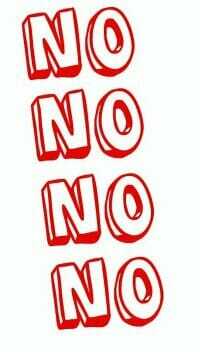 Chin straps? Rings? With so many options available, most people simply want to know which one is the best. 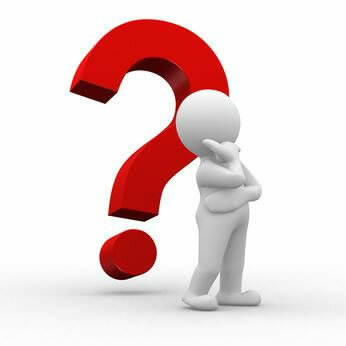 In order to answer this question, you must first understand exactly what causes snoring. While there are numerous possibilities when it comes to the causes of snoring, the most common reason has to do with a partially closed airway. As mentioned earlier, as you age muscles around the airway tend to relax and cause airway tissues to flop around. This happens to be the leading cause of the sound of snoring. If you are overweight or obese the likelihood of snoring becomes even greater. In such cases, shedding a few pounds can dramatically improve a snoring problem. Now that we have identified the most common cause of snoring, let’s examine the mentioned stop snoring products. Snoring pillows, nose strips, rings, and rollover devices simply do not address the issue of loose tissues in the throat. Chin straps may effectively hold the jaw closed yet rarely hold it in the forward position which actually tightens the throat muscles. Positive airway pressure strips are a newer product that uses microvalves to naturally force air through the airway, keeping the airway open. These are clinically proven to be effective 76% of the time but rather than tightening airway muscles, this product works by pressurizing the airway, sort of like a CPAP machine. While impressive, it does not directly address the core problem and is hit or miss when it comes to effectiveness. 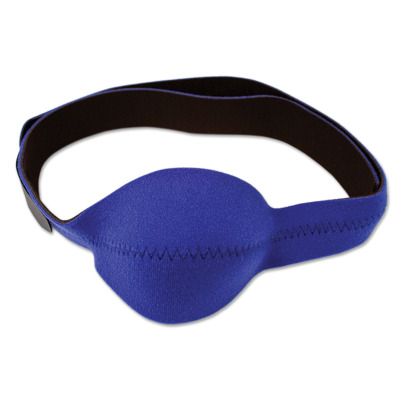 This leaves one stop snoring product that effectively treats the most common cause of most snoring. By now you have likely read the name of this website and can venture a guess. The Snoring Mouthpiece is the most effective stop snoring product on the market today because it’s the only one that directly targets the actual problem. Now that we have established exactly what the best stop snoring product is, let’s dig a little deeper and find out which mouthpieces actually work. The “boil and bite” style is by far the most widely produced mouthpiece design worldwide. Its name is derived from the fact that you must heat the device (usually in boiling water) and then bite down on it after placing into your mouth. While there are some different attributes such as the presence or absence of breathing holes, these are all similar in nature and are all generally effective. One criticism of this device is that they are often thick or “bulky” often causing a bit of discomfort, especially if you are new to such a device. Since mandibular advancement devices all work by holding the lower jaw forward, it’s important that you receive just the right amount of advancement in order for them to work. Too much advancement and your jaw will ache for hours when you wake up. Too little advancement and the device will not be effective. Devices such as the Vitalsleep offer an advancement adjustment which is a key feature. Another example of an adjustable MAD is the SnoreRx. Most adjustable devices will allow you to make small incremental adjustments up to 10mm. The hinged jaw design offers a unique approach to solving the issue of mouthpiece bulkiness. Products such as the ZQuiet or Snoremender offer jaw advancement in a compact form. These devices are generally ready to use out of the box yet some may have to make some minor adjustments in order to ensure a proper fit. 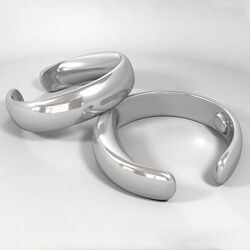 The hinged design also offers the ability to freely open and close your mouth. Other devices cause your mouth and jaw to remain in the closed position. 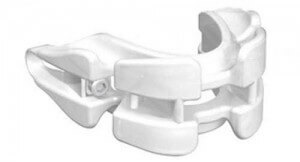 The Tongue Stabilizing device or TSD attaches to the end of your tongue and does not require any additional fitting or adjustment steps. It’s a one-size-fits-all approach to controlling snoring. These devices take up very little room in the mouth and have quickly becoming a crowd pleaser. Once available only by prescription, you can now purchase them over the counter online. One such product is the Good Morning Snore Solution. Custom molded devices such as the Prosnore are created using a custom impression of your teeth. You are typically sent a kit which contains molding clay and a couple trays. The trays are filled with clay and you bite down on them to form a custom impression. This dental impression is mailed off to a laboratory where your custom device is created and then mailed back to you. This type of mouthpiece, while more expensive than other alternatives, offers a closer fit and often lasts longer. Which of these stop snoring products do I prefer? I have tried every type of device mentioned and have had moderate to great success with each type. Two of my favorites are the hinged jaw (such as the ZQuiet) and the TSD’s (such as the GMSS). The reason why I like these two is that they are both compact and very effective. While other devices such as the common boil and bite do actually work, I often find them to be somewhat uncomfortable on a long-term basis compared to the Zquiet or GMSS. Next post: The snore relief mouthpiece – How do they really work? 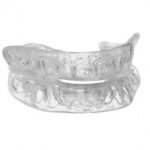 Previous post: The sleep apnea mouthpiece for OSA – Is it the same as a mouth guard for snoring?